You would think inventing a unique idea would set you up for life. However, the following geniuses unfortunately died as a result of their own creations due to horrible twists of fate. 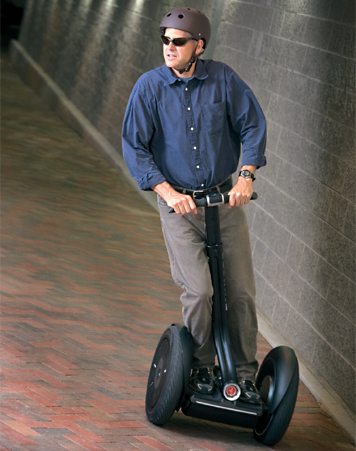 The Segway was all set to become the new mode of transport when it was unveiled in 2001; however, the motorised scooter, which had a recommended retail price of £5,000, failed to light up the world, and they are now banned on British roads and pathways. We can see why, too, as the owner of the Segway production company, Jimi Heselden, died after accidently driving his segway off a cliff. 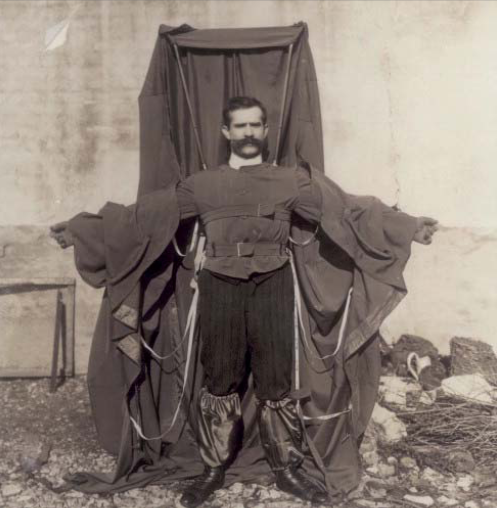 Franz Reichelt was a professional tailor who spent his free time working on a flying parachute suit for airplane pilots. He tested the suit successfully on dummies and so thought it was time he tested it on himself. Unfortunately, when he jumped off the lower level of the Eiffel tower, he fell 187 foot to the frozen ground and died instantly. Michael Dacre created the Jetpod, which was a small airplane that only needed 125 metres to take off and 300 metres to land. He believed runways could therefore be built in urban areas, and predicted the plane could make it from Heathrow airport to London in just 4 minutes, and it would only cost £50. 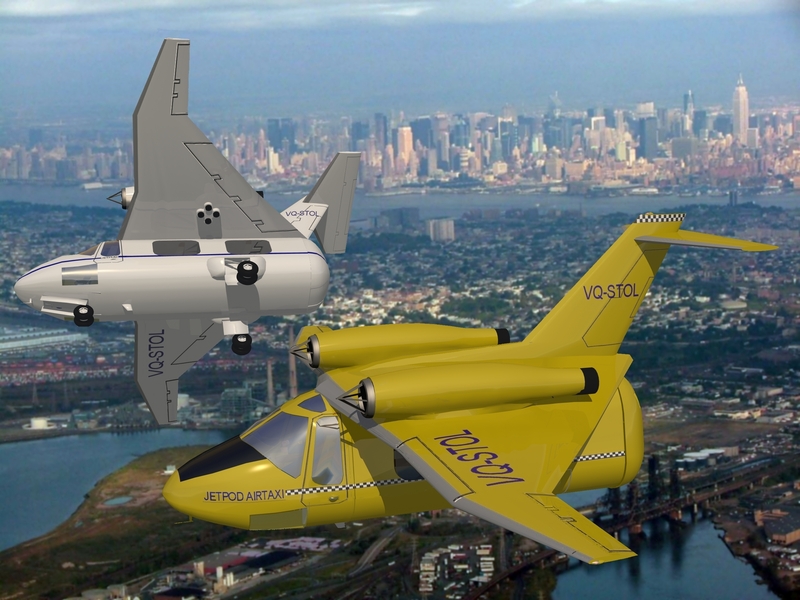 Confident in his invention, he built three models of the Jetpod for medical, military and commuting purposes, and also planned to create a “flying taxi”. Tragically, on 16th August 2009, Michael Dacre took a trip in his 8-seater Jetpod prototype to Kuala Lumpur, Malaysia, for a test flight. After three failed attempts to get airborne, the fourth attempt resulted in the aircraft shooting vertically into the sky before crashing back down to Earth, resulting in his death. 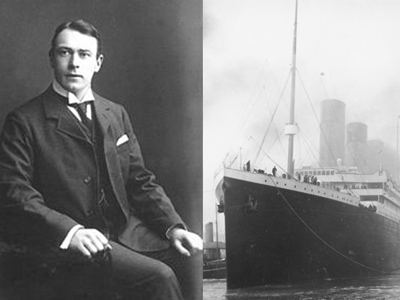 Thomas Andrews was the naval architect of RMS Titanic, and his designs led the world’s press to believe the ship was unsinkable. However, Thomas Andrews went down with the ship when it sunk on 15th April 1912 during its maiden voyage, along with over 1,500 passengers and crew, as it hit an iceberg 400 nautical miles off the coast of Newfoundland, Canada. 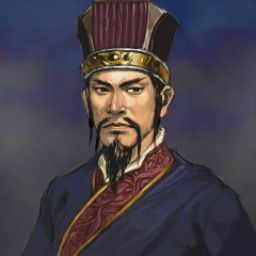 Li Si was the Prime Minister during the Qin dynasty, and was the brains behind the Five Pains method, which was the collective name of a range of physical punishments that were carried out by the legal system in the pre-modern Dynastic China. Little did Li Si know that he would be executed by the very method he helped devise. 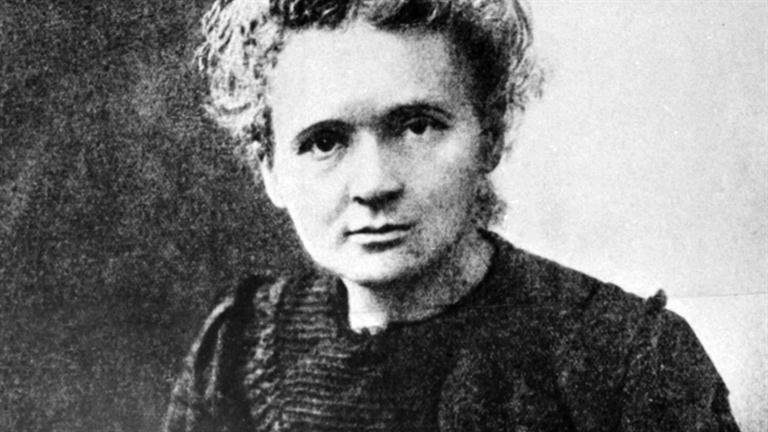 Marie Curie is a renowned physicist and chemist who conducted pioneering radio activity research. She invented the process to isolate radium, as she co-discovered the radio-active elements radium and polonium – which ultimately won her two Nobel prizes. However, she died of aplastic anemia following prolonged radiation exposure. 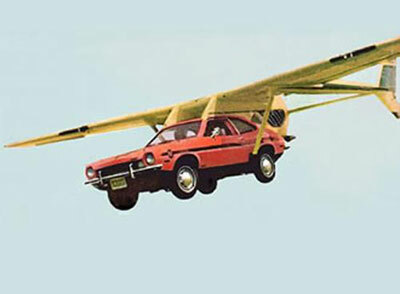 Henry Smolinski was a Northrop-trained engineer who worked for a company that aimed to create the world’s first flying car. However, when he took his invention out for a test flight, just before it was about to go into production for the following year, he was killed when the wing strut detached from the car. Alexander Bogdanov, a Russian physician, wanted to achieve eternal youth and so experimented with blood transfusions. However, his work led to his death as he took the blood of a student who may have had malaria and tuberculosis, and may also have been a different blood type. William Bullock is the inventor behind the ingenious rotary printing press. Several years after his successful invention was created, William crushed his foot during an installation of a new machine in Philadelphia, USA, which resulted in the development of gangrene. He died during the amputation of his foot. 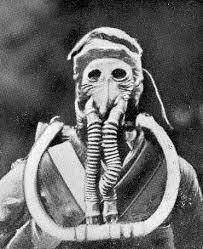 Henry Fleuss invented the closed circuit oxygen rebreather in 1876, which compressed oxygen instead of air. It was invented so he could repair the iron door of a flooded ship’s chamber. 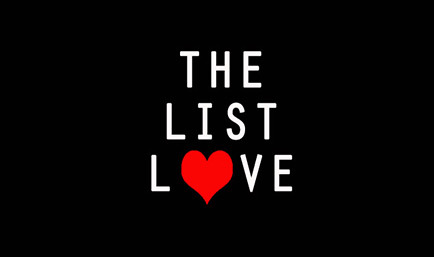 He decided he would use the invention for a 35-foot dive underwater, and so died from inhaling pure oxygen, which is toxic to humans under pressure. Read some more bizarre stores here: 10 Strange Coincidences to Blow Your Mind.